My tenant of four years moved out a month ago. I paid him his deposit within days after he moved out. He says I short-changed him and is asking me to pay interest on the money. The deposit was a large chunk of cash, so I can understand why he’d be trying his luck. But I just want to find out whether he has any leg to stand on. I’ve never paid a tenant interest before. 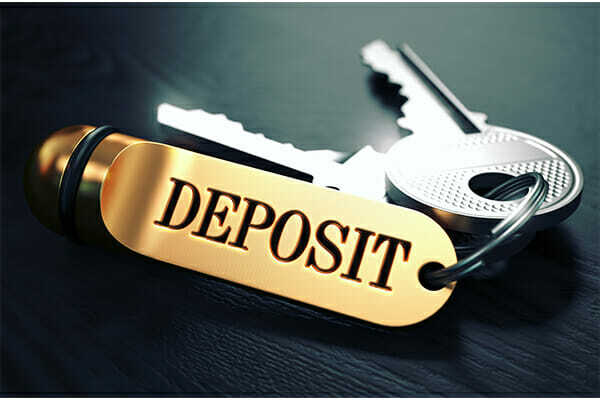 Section 5 of the Rental Housing Act requires a landlord to invest a tenant’s deposit in an interest-bearing savings account, with the interest accruing to the tenant. The account must earn interest at no less than the interest rate applicable to a savings account. What this means is that your tenant is probably within his rights to ask for interest on the deposit amount. We would recommend that you consult with an attorney who can read your lease agreement and confirm your legal position.